Ketel One is the smoothest vodka imaginable. Born of a gentle coal fire under the watchful eye of a Master Distiller, Ketel One is created in limited quantities to preserve its exceptional quality. Only the heart of the distillate, the center of each batch, is considered fine enough to be called Ketel One. The first 100 gallons, and the last, are separated and discarded as being either too harsh or too weak. What remains is consistently the smoothest and most elegant Vodka available. This special technique is time consuming and costly but can only be accomplished by using potstills. 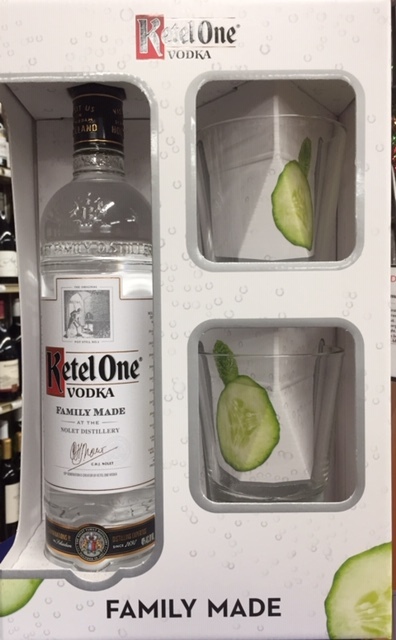 The result more than justifies the added care and expense as is readily apparent with the first sampling of Ketel One.